The current price is 39000 Euro. 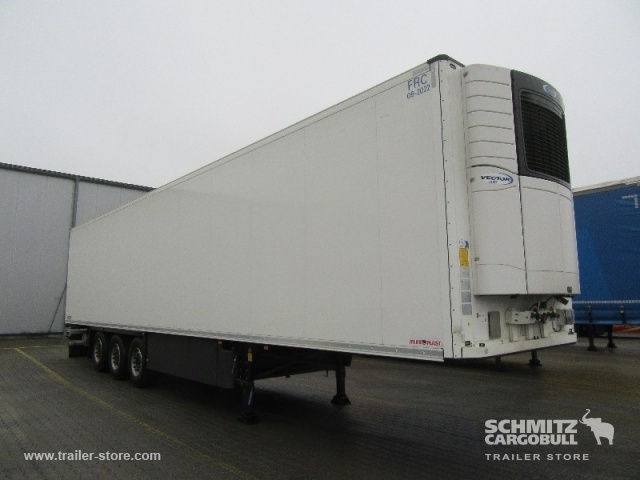 The detailed specification of SCHMITZ refrigerator semi-trailer is provided below. Body dimensions and options: loading length: 13410 mm, loading width: 2460 mm, loading height: 2650 mm, loading volume: 87.00 m³. The mileage is 192028 km.